You are mentioned briefly near the beginning, but everything (all the facts, quotes, etc.) 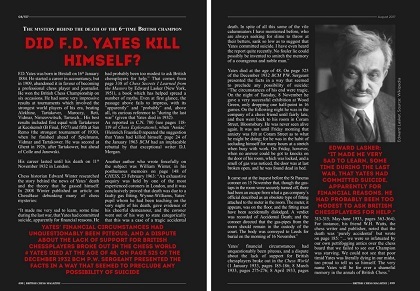 about Yates’ death in the entire article has been copied from your work, and without mention of your (active) feature article. That leaves just the BCM’s general introductory paragraph on Yates’ career. It has been lifted from Wikipedia. 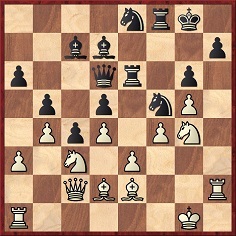 38...Nf6+ 39 gxf6 h5+ 40 Kg5 Bh4+ 41 Kxg6 Qxf6+ 42 Kxh5 Qg5 mate. 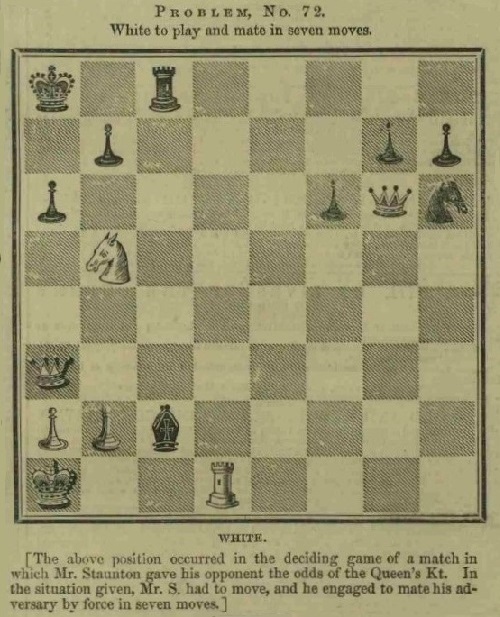 Our correspondent mentions that the game had also been annotated on page 10 of the London Evening Standard, 22 June 1897. Why mention Chernev when Fine’s famous remark is easily found on page 111 of his book The World’s Great Chess Games (New York, 1951 and London, 1952)? It will be noted that Fine consistently wrote ‘What others could not discover’, and not ‘see’, which was Chernev’s small misquotation in Capablanca’s Best Chess Endings, Combinations The Heart of Chess and The Golden Dozen. 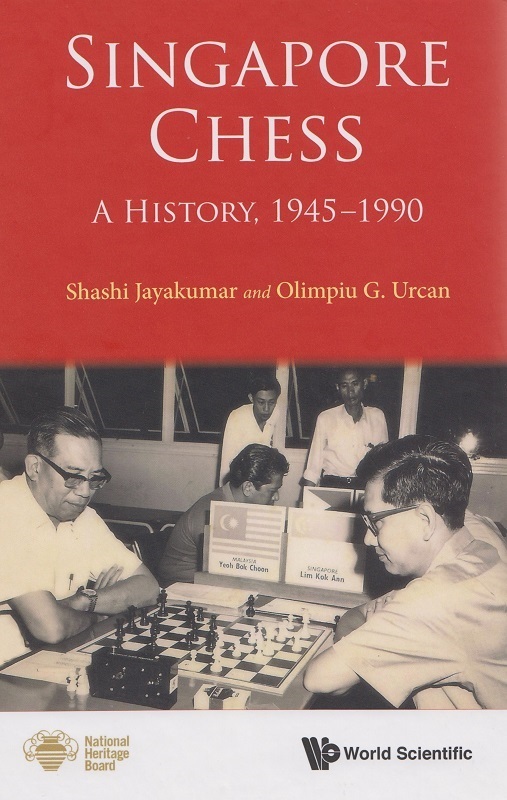 Chernev put ‘discover’ in Wonders and Curiosities of Chess. 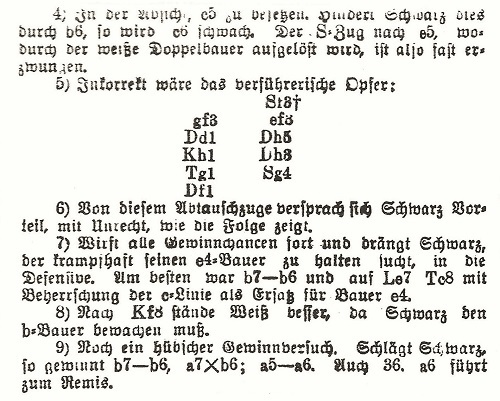 The respective page numbers in these four Chernev books are 60, 227, 279 and 55. 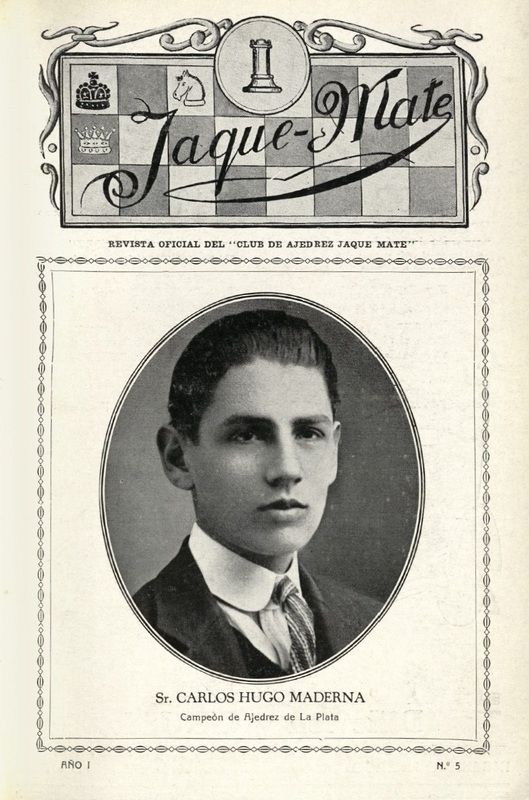 When Cyrus Lakdawala gave the Fine sentence, sourcelessly, on page 7 of his book on Capablanca (C.N. 7742), the verb was ‘find’. 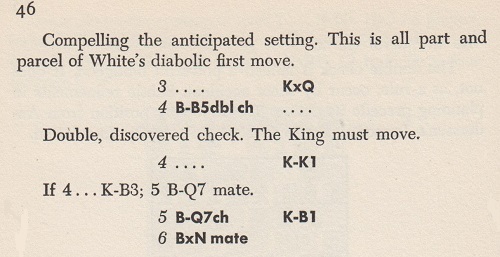 Source: page 37 of The Batsford Chess Encyclopedia by Nathan Divinsky (London, 1990). 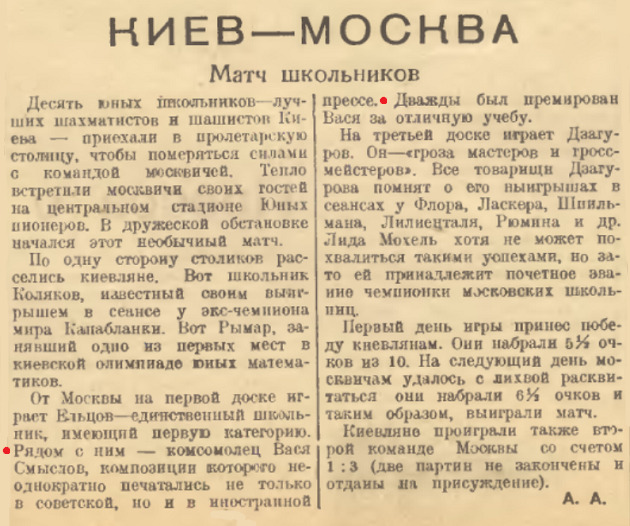 This report on a Kiev-Moscow schoolchildren’s match mentions Smyslov as a composer of chess studies published not only nationally but also abroad. 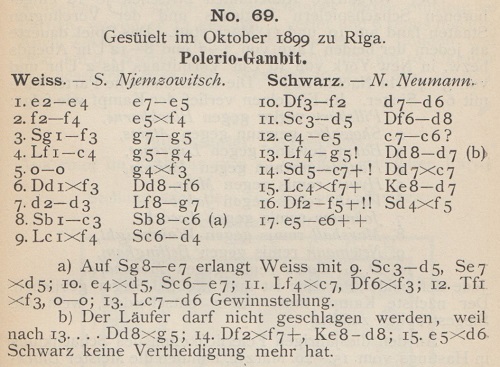 Our correspondent asks whether 64 was correct and, if so, where Smyslov’s compositions were published outside the Soviet Union in or before 1936. 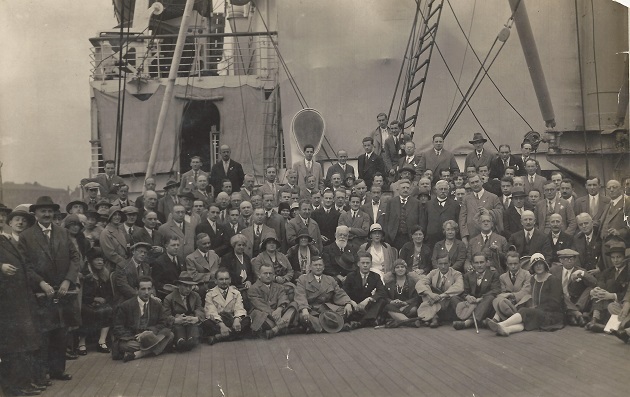 In connection with a photograph of Alekhine in Hollywood, C.N. 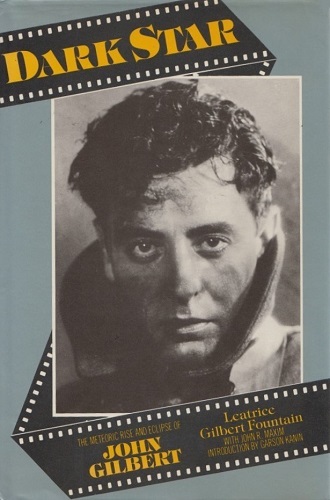 5922 referred to the actor John Gilbert (1899-1936). 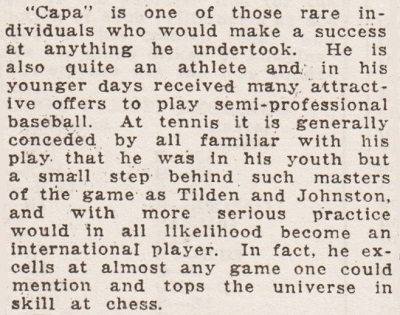 Information about his possible interest in chess is sought. 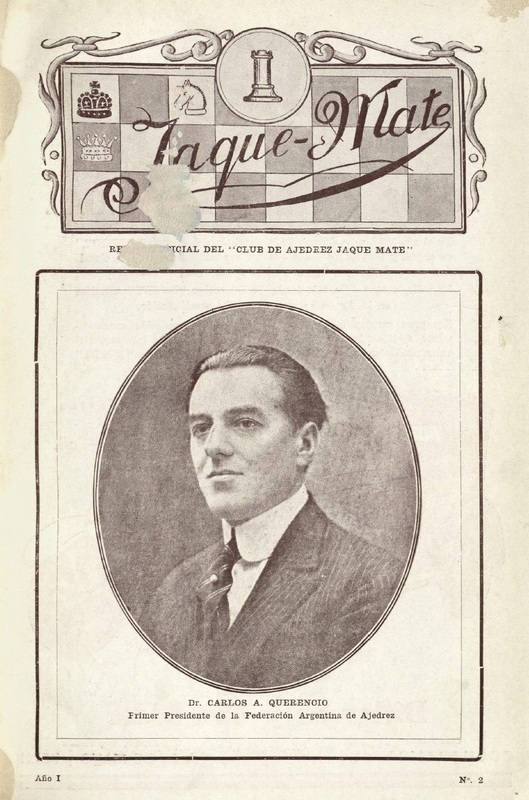 His daughter Leatrice Gilbert Fountain wrote a biography of him, Dark Star (London, 1985), and on page 253 she recalled that on Christmas Eve 1935, when she was 11, the many gifts (‘wonderful impractical things’) which John Gilbert gave her included an ivory chess set. 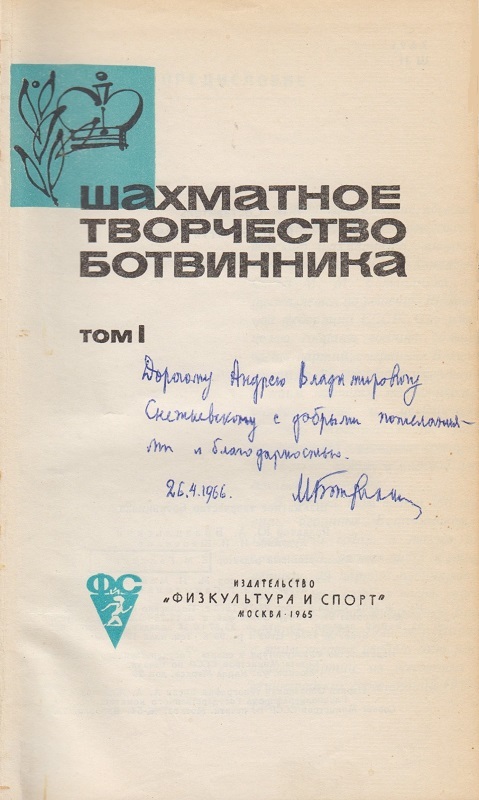 We take the recipient of Botvinnik’s regards and thanks to be the psychiatrist Andrei Vladimirovich Snezhnevsky (1904-87). It was followed by a symbol indicating ‘address unknown (recorded address out of date)’. 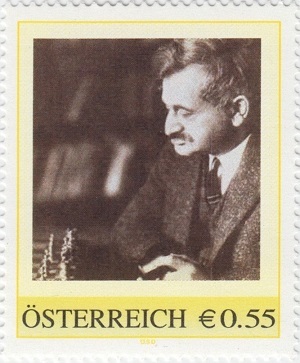 C.N.s 3680, 3681, 3689 and 9904 (see Chess and Postage Stamps) showed Austrian stamps featuring Alekhine, Capablanca, Fischer, Kasparov, Rubinstein and Mieses. 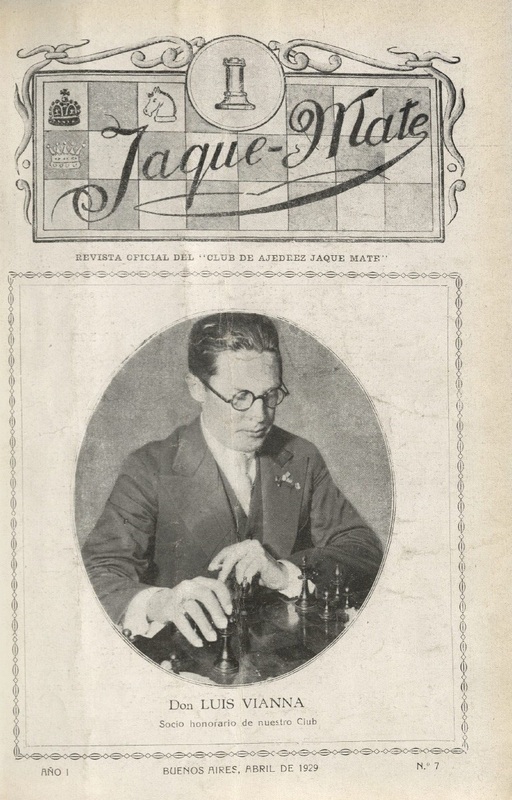 Chernev included Georg Marco’s observation in a number of books, having featured it as the ‘thought for the month’ on the inside front cover of the November 1954 Chess Review. 1 e4 e5 2 Nf3 Nc6 3 Bb5 a6 4 Ba4 Nf6 5 O-O d6 6 d4 b5 7 dxe5 dxe5 8 Bb3 Qxd1 9 Rxd1 Bd6 10 Bg5 Be6 11 Nc3 O-O 12 Bxf6 gxf6 13 Nd5 f5 14 exf5 Bxf5 15 Nf6+ Kg7 16 Nh5+ Kh6 17 Ng3 Ne7 18 Re1 f6 19 Nxf5+ Nxf5 20 Be6 Ne7 21 a4 Kg7 22 g3 Rab8 23 axb5 axb5 24 Bh3 Ra8 25 Bg2 Rxa1 26 Rxa1 f5 27 Ra5 Rb8 28 Bf1 c6 29 Ra7 Kf6 30 Bh3 Rd8 31 Ra6 Bc5 32 c3 e4 33 b4 exf3 34 bxc5 Rd1+ 35 Bf1 Ke5 36 c4 bxc4 37 Ra4 c3 38 Rc4 Nd5. 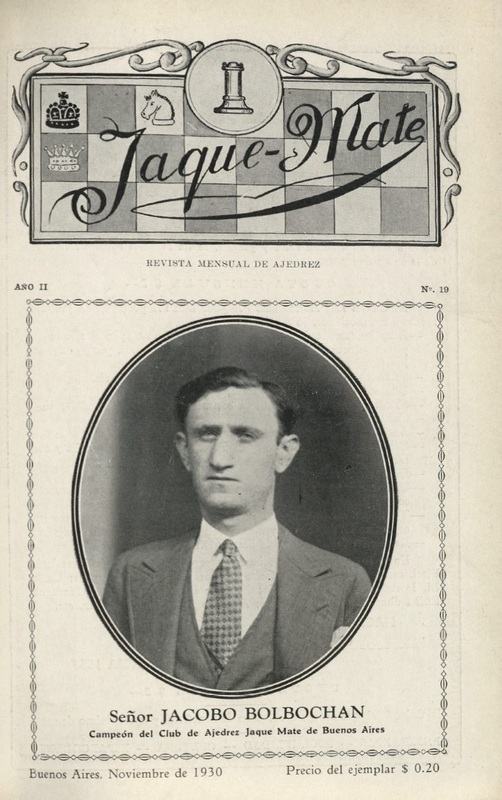 According to pages 60-62 of Samuel Rosenthal’s Paris, 1900 tournament book, a few additional moves were played: 39 h4 h5 40 g4 fxg4 41 Kh2 Rxf1 42 White resigns. See too Chess and Hypnosis. 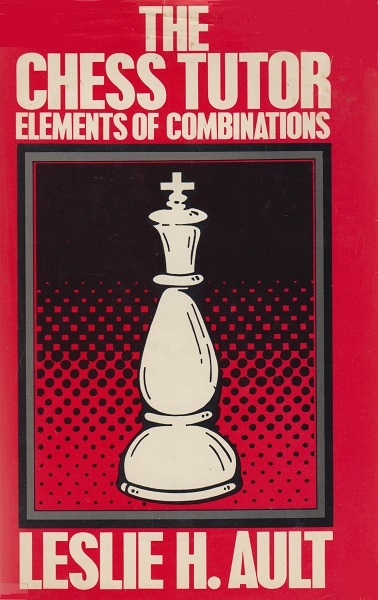 ‘Concerning neglected books, I nominate Leslie Ault’s The Chess Tutor: Elements of Combinations (New York, 1975), for its quality and historical resonance. It is not just a neglected book – it is a neglected Fischer book. Under different circumstances, it might have become Bobby Fischer Teaches Chess II. As you noted in C.N. 7375, Leslie Ault’s late brother Robin, a national junior champion, published a translation of Tarrasch’s Dreihundert Schachpartien in 1959 and 1961. Leslie Ault’s role in the best-selling chess book ever published, Bobby Fischer Teaches Chess (1966), is uncredited and perhaps unappreciated. “One of the executives, Stuart Margulies, knew me from chess tournaments and figured my chess ability would transfer to instructional writing. Unknown to me, Stuart had a contract along with Donn Mosenfelder (for writing) and Bobby Fischer (for the name) to prepare a basic ‘chess program’, covering simple mating techniques in step-by-step fashion with active responding. After Donn was slowed down by an auto accident, I was asked to help him complete the manuscript on schedule. ... the book sat on the shelf until giant Xerox acquired our little company and pumped in cash to support it. I was given the job, nominally as ‘editor’, to get it ready for publication. ... Our job was to tidy up the text, make sure all analysis was accurate, and work with Bobby Fischer in integrating some of his own positions into the text. The Chess Tutor: Elements of Combinations follows the “chess program" format of Bobby Fischer Teaches Chess with greater sophistication and increasing degrees of difficulty, using positions from actual games (largely Fischer games, including the 1972 world championship match). Although it is not on your list of books about Fischer, it may qualify. In the United Kingdom The Chess Tutor: Elements of Combinations was published in 1976 by Barrie & Jenkins, London. It received very little attention. 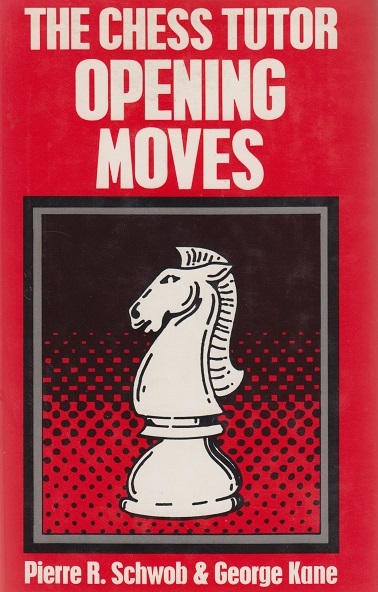 Also in 1976, the same publisher brought out The Chess Tutor: Opening Moves by Pierre R. Schwob and George F. Kane. 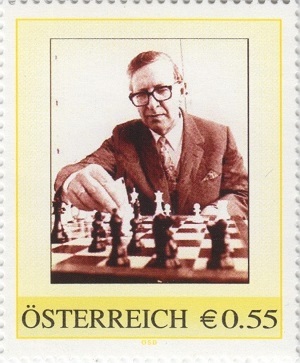 Opposite the title page, Walter Korn was named as the General Editor of the ‘Chess Tutor series’ (two volumes). Joseph Brennan (Orlando, FL, USA) reports that biographical information on Henry Blumberg is available at the Geni.com website. The entry states that he was born in Žagarė, Lithuania on 13 May 1886 and died in Columbus, OH, USA on 28 June 1950. 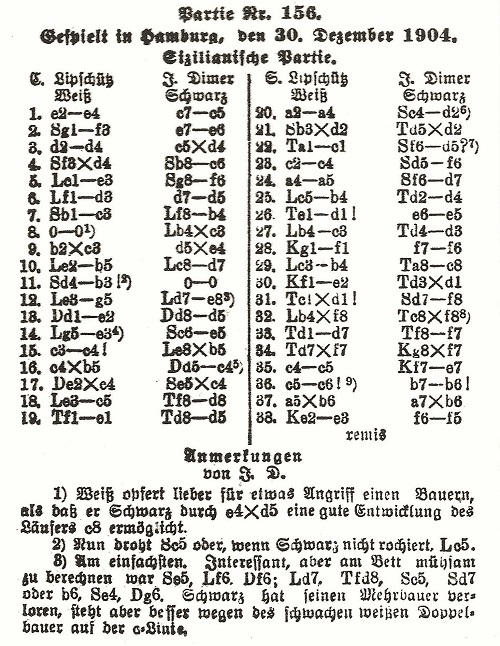 ‘On page 361 of Samuel Lipschütz. 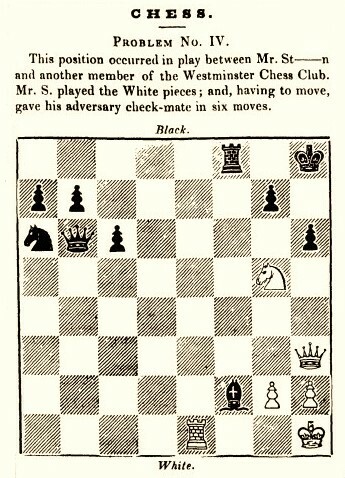 A Life in Chess (Jefferson, 2015) Stephen Davies gives a consultation game by cable in April 1903 as “Lipschütz’s last published game of chess”. 15 c4 Bxb5 16 cxb5 Qc4 17 Qxc4 Nxc4 18 Bc5 Rfd8 19 Rfe1 Rd5 20 a4 Nd2 21 Nxd2 Rxd2 22 Rac1 Nd5 23 c4 Nf6 24 a5 Nd7 25 Bb4 Rd4 26 Red1 e5 27 Bc3 Rd3 28 Kf1 f6 29 Bb4 Rc8 30 Ke2 Rxd1 31 Rxd1 Nf8 32 Bxf8 Rxf8 33 Rd7 Rf7 34 Rxf7 Kxf7 35 c5 Ke7 36 c6 b6 37 axb6 axb6 38 Ke3 f5 Drawn. For the Pollock ‘aphorism’ (in the Hastings, 1895 tournament book), see our feature article on him. 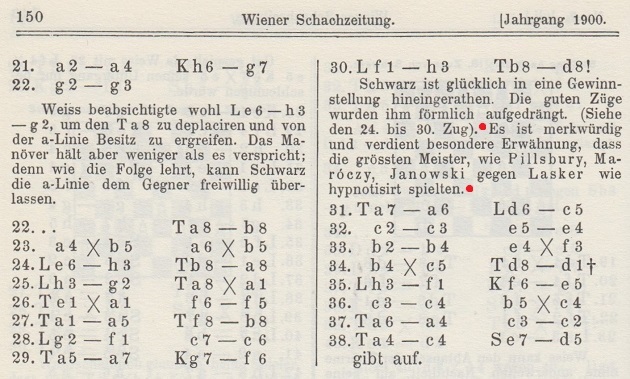 The source of Marco’s observation (Wiener Schachzeitung, 1900) was specified in C.N. 10546. 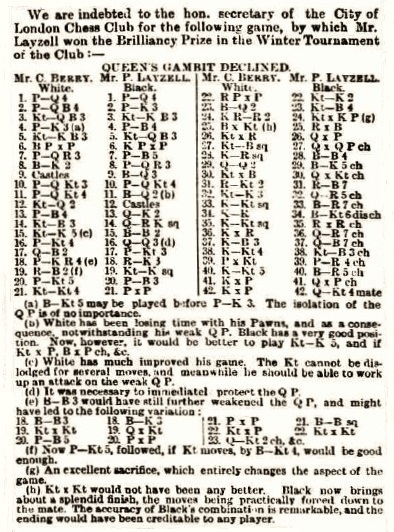 The comment about P-K4 was discussed on page 297 of Chess Facts and Fables and in C.N. 9329. 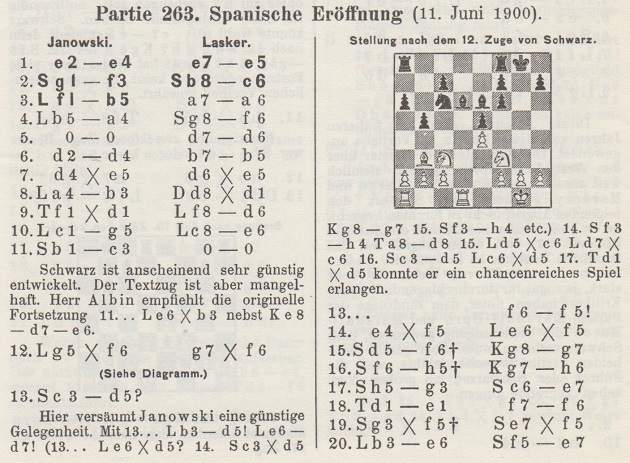 The water/poison remark was by Mieses (Berliner Tageblatt and the San Sebastián, 1911 tournament book), as shown in C.N.s 3160 and 3161 (see Chess: the Need for Sources). 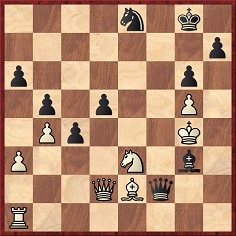 Mate in six cannot be achieved with the best defence by Black, viz. 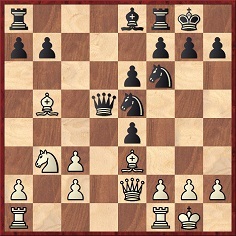 1 Qf5 hxg5 2 Qxf8+ Kh7 3 Qf5+ g6 4 Re7+ Kh6 5 Qf8+ Kh5 6 Rh7+ Kg4 7 Qf3 mate. The death of John Rather in 2013 has received little attention. 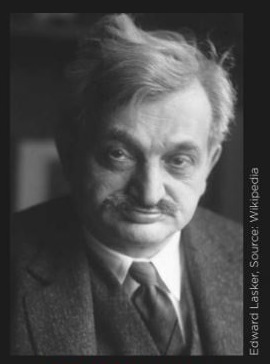 He was a highly respected chess editor, bibliophile and bookseller. His contributions to C.N. 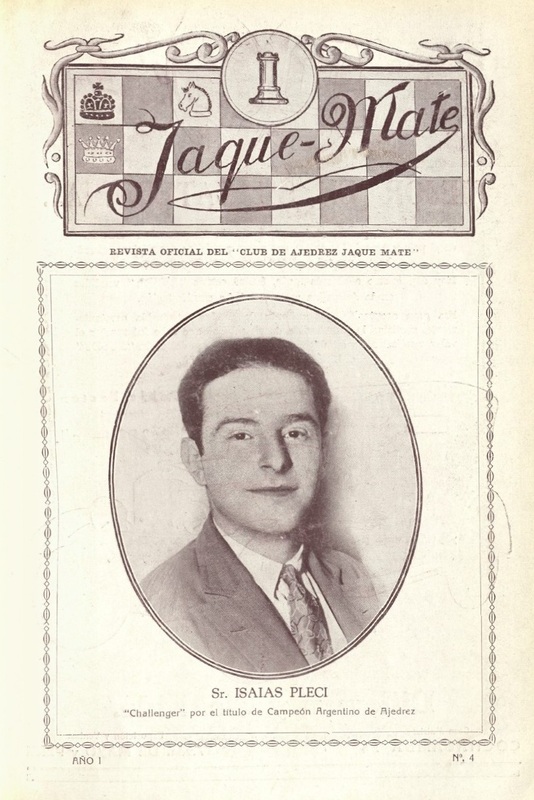 included information, based on his position as a Chess Review staff writer, about the ghosting of material published in Reshevsky’s name. How soon, if at all, will readers of this 458-page hardback realize that it is a translation of Jimmy Adams’ work on Zukertort (Yorklyn, 1989 and Alkmaar, 2014)? 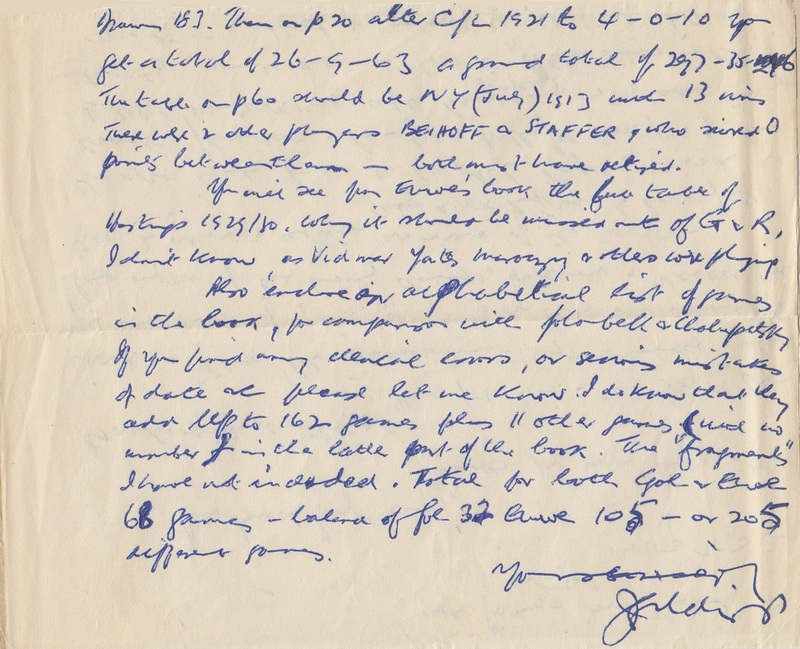 On page 873 of Gyula Breyer Jimmy Adams writes that he started the book over 30 years ago. A particularly elegant recent book is Serafino Dubois by Fabrizio Zavatarelli (Brescia, 2017) – a limited edition of 99 numbered copies published by Messagerie Scacchistiche. 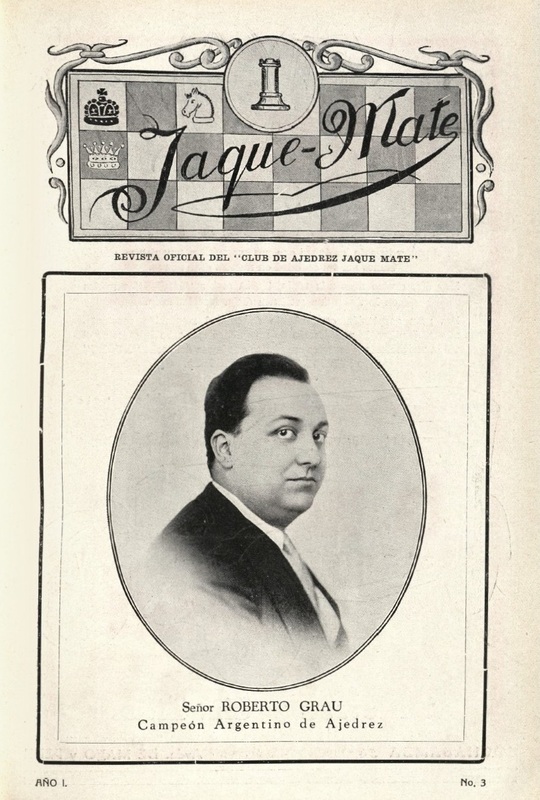 The letter demonstrates that at least some of the countless factual mistakes in Capablanca’s Hundred Best Games of Chess by Harry Golombek (London, 1947) were quickly recognized. 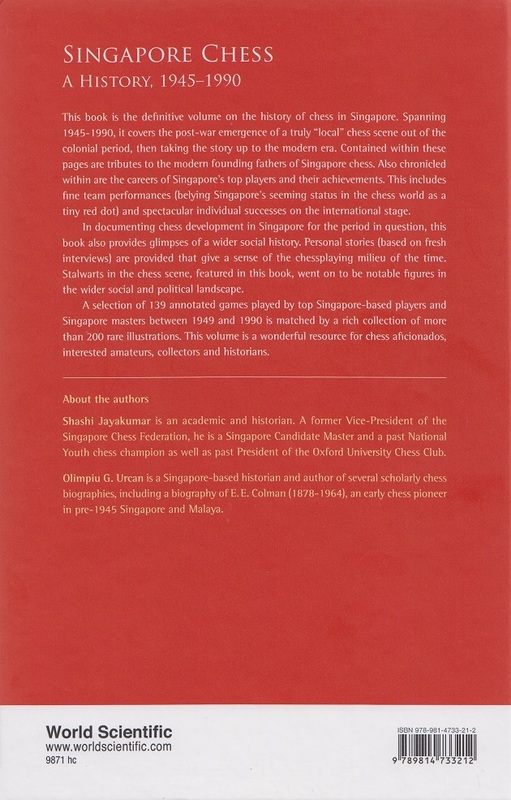 As shown in our feature article, the book has nonetheless been reprinted many times, by various publishers, without corrections being incorporated. 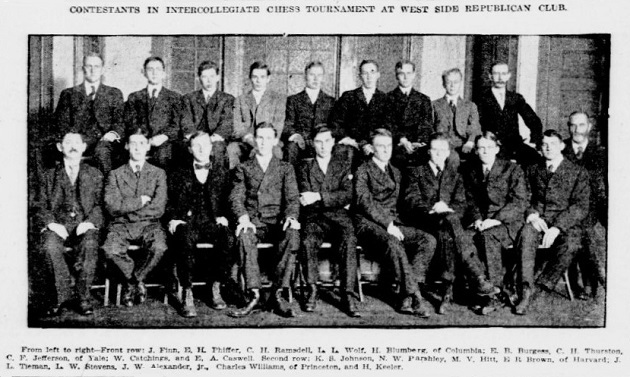 Credit: the World Chess Hall of Fame in St Louis, which received the photograph as a donation from Isaac Kashdan’s son Richard. The paragraph was repeated elsewhere (e.g. on page 8 of the Linlithgowshire Gazette, 13 May 1932), also with ‘bodyguard’ in the singular. Can the original item in Pearson’s Weekly be traced? 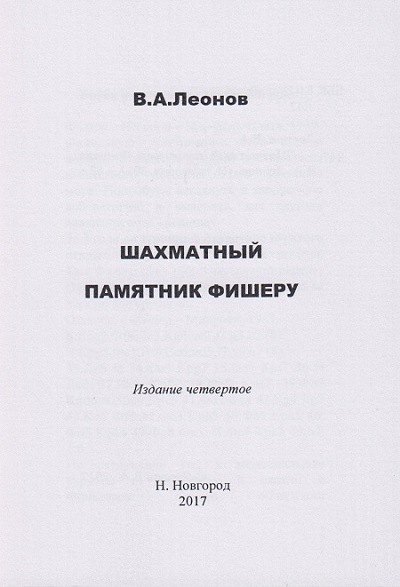 We have three editions (not the first, published in 2010) of Shakhmatny pamyatnik Fischeru by V.A. Leonov. 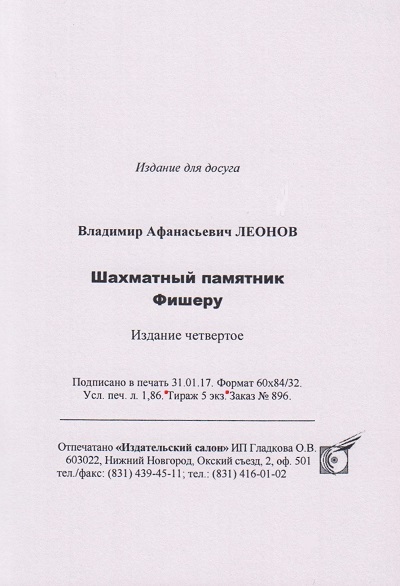 Issued in Nizhny Novgorod and dated, respectively, 2011, 2016 and 2017, they are small-format, 62-page booklets. 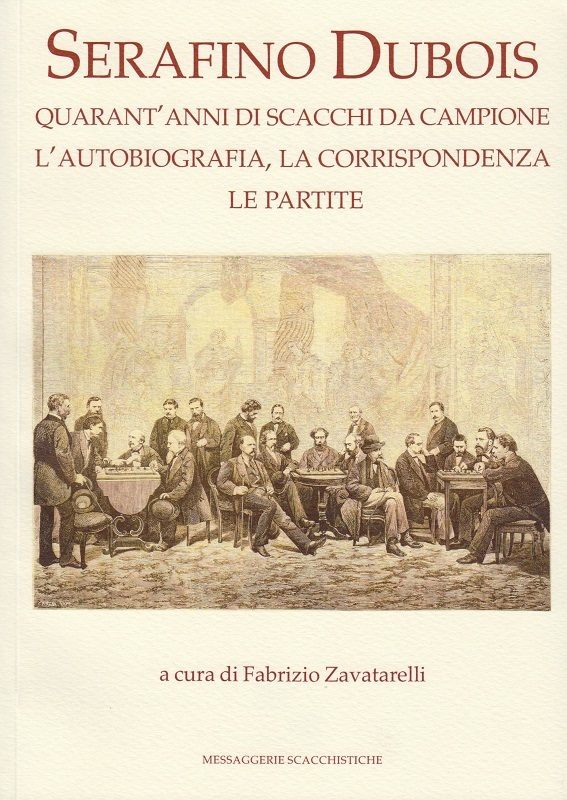 An oddity is that the impressum page states that the print-run for the 2011 edition was 25 copies, and that only five copies of the two later editions were published. Another photograph of H.N. Pillsbury’s wife is on page 147 of issue 38 of Womanhood, 1902. 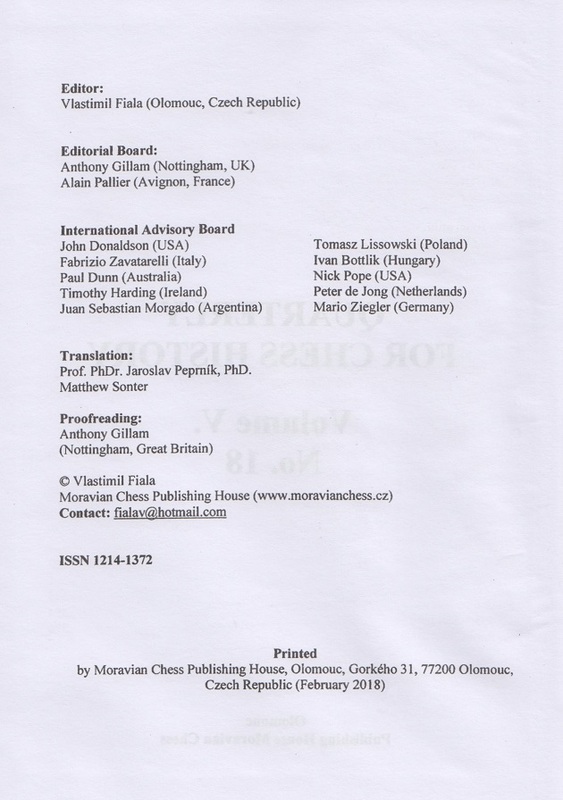 It is in the recent two-volume reprint of the Womanhood columns (of Rhoda A. Bowles) by Publishing House Moravian Chess, but is a clear version available from the original magazine? 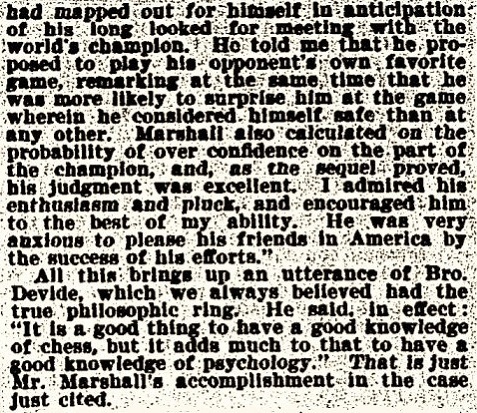 A point of detail is that the words ‘who played clever openings and’ are not attributed to Marshall, but the main point is that the reader is no further forward because, as usual, Soltis is silent as to the exact provenance and context of the alleged Marshall quote. His output cannot be regarded as reliable, and the Breyer book demeans itself by using it. These bald references are of little help. 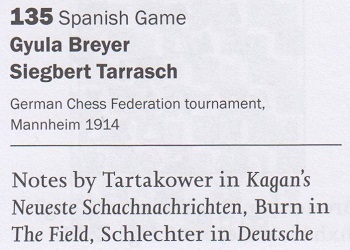 To mention only the first one, Kagans Neueste Schachnachrichten did not begin publication until the decade after the Breyer v Tarrasch game was played. The onus is thus placed on the reader to research the matter, i.e. to track down Tartakower’s notes on pages 98-100 of the April 1922 issue. Citation of material from C.N., where there is any, is erratic and inconsistent. For instance, a small piece of information about Breyer’s address is credited on page 351 to ‘chesshistory.com’ (with a mention too of our own source), but that is an exception. 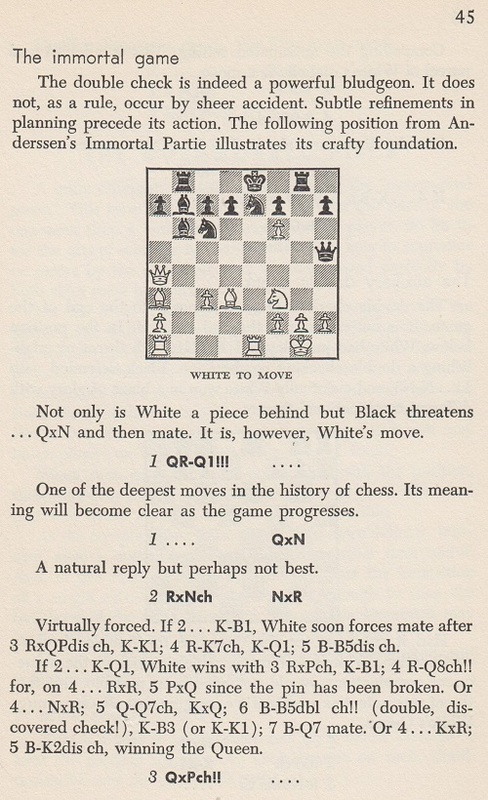 The concluding pages acknowledge our website twice: there is a generous description on pages 872-873, and on page 876 ‘chesshistory.com’ is the only website mentioned in the ‘Quoted sources’ section. Such references are appreciated, but they do not steer readers to the exact location of specific information. Pages 694-696 deal with this matter, superficially, making no mention of Breyer and the Last Throes. There is, though, a full page quoting Larry Evans (source specified: ‘From New Ideas in Chess’). Anyone who turns to Evans’ final edition of that book (Las Vegas, 2011) will find, on pages 25-29, a substantially different text, and it is therefore necessary to go back to the original edition (New York, 1958). The text quoted by Adams is on pages 12-15, but much of it has been silently excised from the Breyer book. A book on Breyer which pays attention to the output of Larry Evans, quoting him as if he were a credible authority, is asking for trouble. 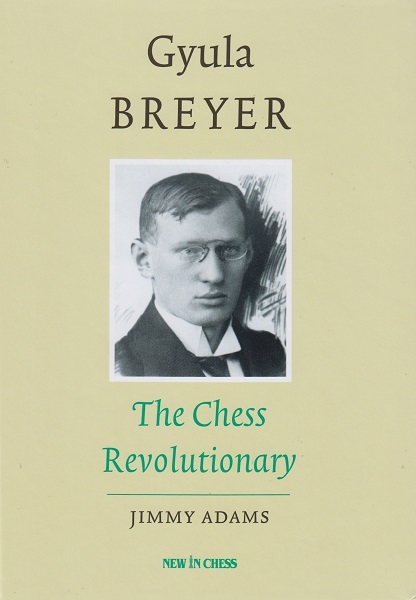 Incidentally, from the Breyer index (page 866) it is not immediately clear that Evans is mentioned in the book at all, since the reference to him on page 696 is among a list of page numbers (not all accurate) concerning the Evans Gambit. Jimmy Adams’ approach to sources was referred to in the final paragraph of C.N. 8788 with regard to his monograph on Zukertort. C.N. 10555 noted that he began work on the Breyer book over 30 years ago. A few weeks’ extra effort, at the pre-typesetting stage, could easily have ensured the proper sourcing so obviously needed in a book with such rich historical content. 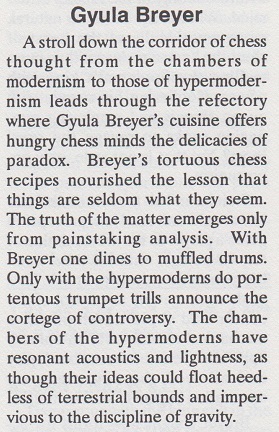 On page 202 of the July 1953 Chess Review Horowitz had given the same material, also mistitled ‘The Immortal Game’. The book is available in hardback and paperback editions. A paperback edition of The Rookie by Stephen Moss has been published recently. A full page of quotes from reviews of last year’s first edition has been added, but there is no correction of the obvious mistake pointed out in C.N. 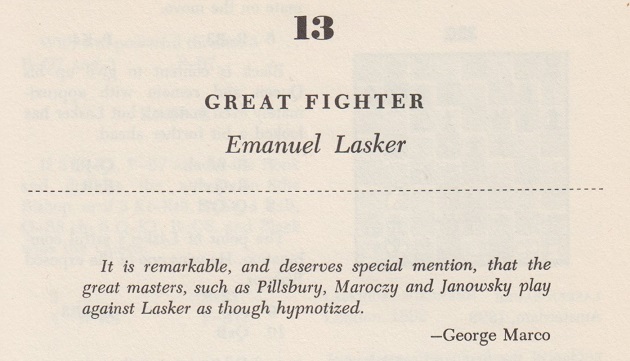 10134: page 90 still describes Edward Lasker as ‘a five-times US champion’. The letter in C.N. 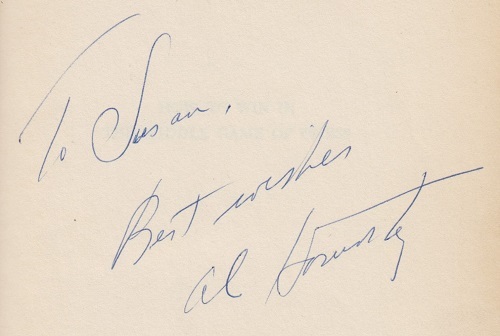 10557 (see part one and part two) lay in a copy of Capablanca’s Hundred Best Games of Chess (London, 1947) inscribed by Harry Golombek to Bruce Hayden. The inscription was shown in C.N. 4478. 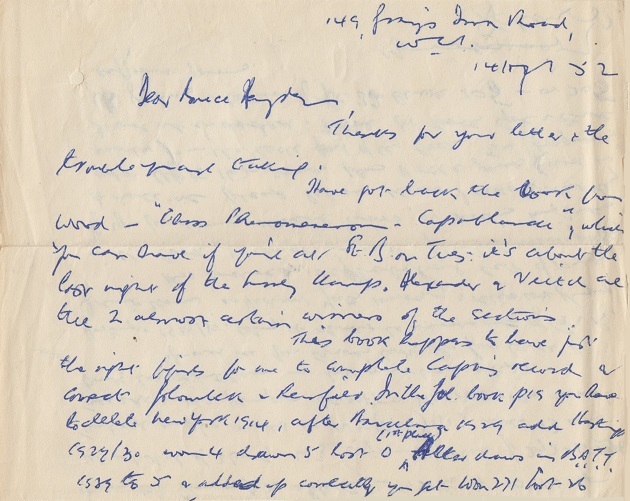 Although the closing signature in the letter to Hayden is as difficult to read as much of the text, we can confirm – as Leonard Barden (London) has noted – that the writer was James Gilchrist (1894-1963), who co-authored with David Hooper the Weltgeschichte des Schachs volume on Capablanca (Hamburg, 1963). 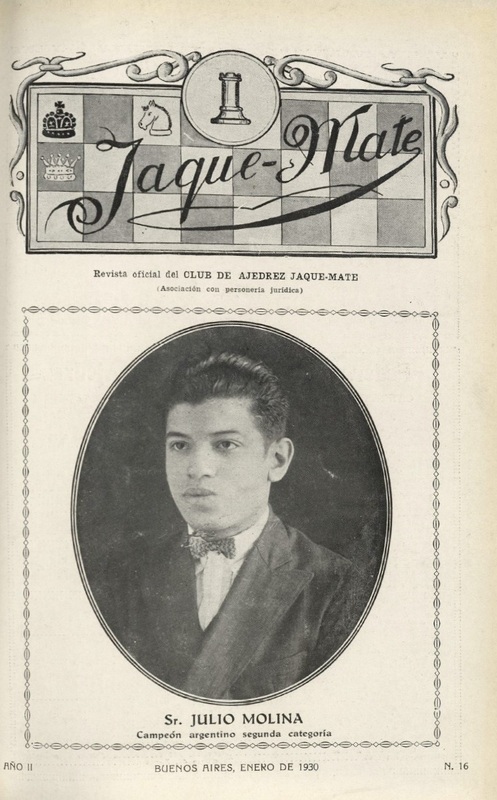 We have never found a copy of the 1930s publication Jaque Mate. Unperturbed by criticism (in, for instance, C.N. 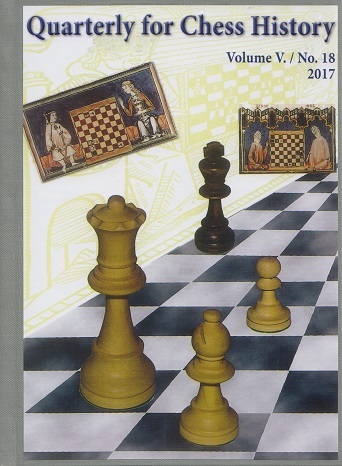 10200), the Quarterly for Chess History has appeared again, as shambolic as ever. Issue 18 begins (pages 5-84) with the third part of Vlastimil Fiala’s series on F.D. Yates, taking the story all the way from July 1908 to May 1909. The Quarterly ends (pages 565-587, although pages 565-567 would have sufficed) with two book reviews, also by Fiala. Both volumes were published by McFarland, whose name is spelt three ways on page 580. The second book, published nine years ago, is different from the one billed on page 4, in the ‘Content’ [sic]. 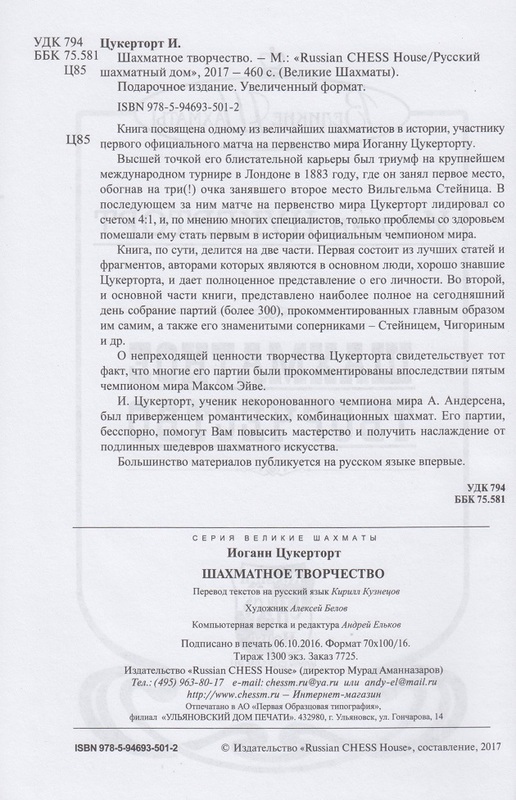 That same ‘Content’ page lists a section entitled ‘Corrections to Di Felice Chess Result’s [sic] Project’. That feature takes up nearly 30 pages, beginning on page 416 under the heading ‘Chess Reserach [sic]’ in large letters. Despite the introductory word ‘games’, there is only one game-score. 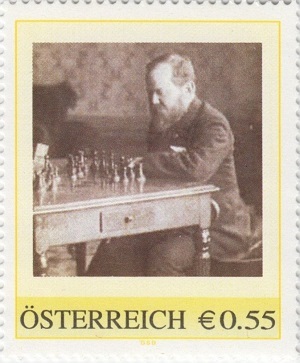 It was not played by Aron Nimzowitsch, or against two opponents, or in Zurich, or in 1905, or at odds. 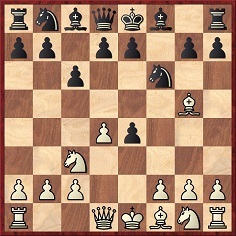 ‘This, an attempt to throw off the yoke of the Queen’s pawn, will probably be abandoned; the series of moves up to White’s fifth move have been played many times, but it remained for Lasker (Paris, 1900) to bring forward the 5 P-B3 move, against which there seems no satisfactory continuation for Black. 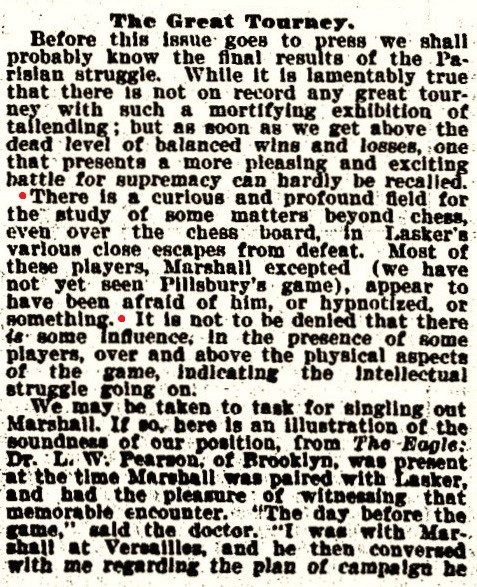 Pillsbury was referring to his loss to Lasker in the 1900 Paris tournament. Readers may appreciate the opportunity to acquire a number of books and magazines from our collection. For instance, we should like to find a good home for sets of books which have given rise to feature articles, e.g. works (many signed) by Ely Culbertson, Reuben Fine, Alfred Kreymborg, Jim Phelan, Hubert Phillips and Sir John Simon. 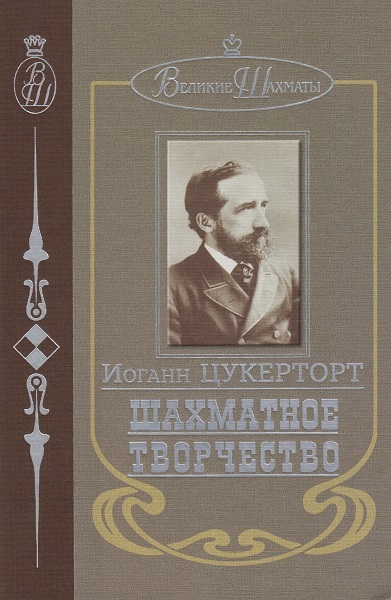 There are also many books on Nardus, Prokofiev and Tolstoy, as well as works authored by, and signed by, Gilbert Highet, a comprehensive set of historical (non-chess) books by P.W. Sergeant, the non-chess books of Fred Reinfeld and volumes on the Wallace murder, Thomas Hood and Tsar Nicholas II. Material related to Birdie Reeve is on offer. 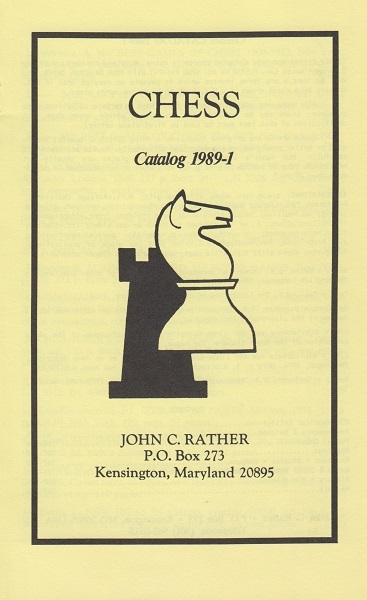 Productions by Jeremy Gaige, mostly unpublished, on chess personalia and tournaments can be supplied too, alongside a large collection of juvenilia, chess fiction and poetry. The categories excluded are what might be termed the mainstay of C.N. 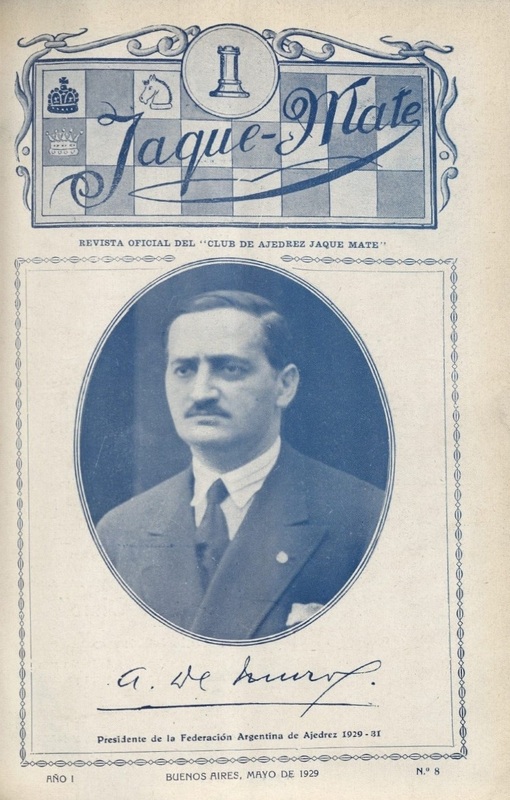 items (biographical and autobiographical works, tournament books and old magazines), as well as all books and documents inscribed to us. A few books with multiple signatures by leading masters, as shown in C.N. over the years, are unlikely to be yielded for the time being, but many other inscribed items can be requested, as can complete runs of some relatively recent magazines (particularly from the 1980s), postage stamps and photographs. Enquiries from readers should be as precise as possible and will be dealt with promptly.